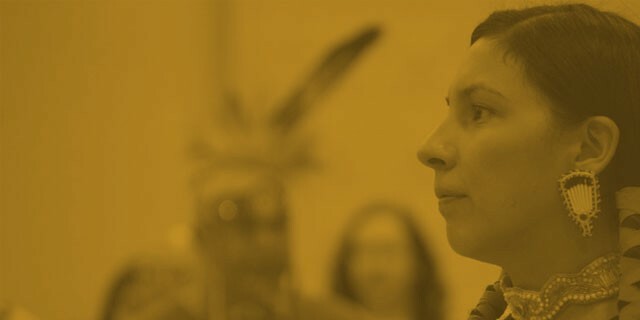 Partner with First Nations, Inuit, and Métis communities and organizations to enhance the accessibility of post-secondary educational opportunities; student experience and academic success; and engagement in research, scholarly and creative activities with potential benefits to their communities. Reach out to the “new Canadian” population to recognize prior learning and provide access to further education. Distinguish Brandon University as a catalyst and partner in community development and growth at the local, regional, national, and international levels. continuing educational opportunities, and utilization of the facilities and resources of the University. Enhance the brand and reputation of the University to facilitate increased contributions to the prominence and vitality of the community and region as well as to our students and alumni. Enhance alumni outreach to increase engagement and benefits to them from their continued involvement in the activities and initiatives of the University. Establish a School for Continuing and Part-time Education to promote adult post-secondary education facilitate access to continuing education and professional development certificate and post-degree programs, and enhance part-time degree opportunities and completion.